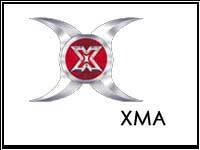 XMA is a high energy class designed to develop precision in techniques. It is for the student who is committed to practice and learning difficult things. Gymnastics, Music, and Weaponry are combined to train the student in performing spectacular forms.